BERKELEY, Calif. -- A man was attacked by a group of men who knocked him to the ground, hitting and stamping him as he lay on Durant Avenue near the Graduate Bar in Berkeley Friday night, university police said Saturday. 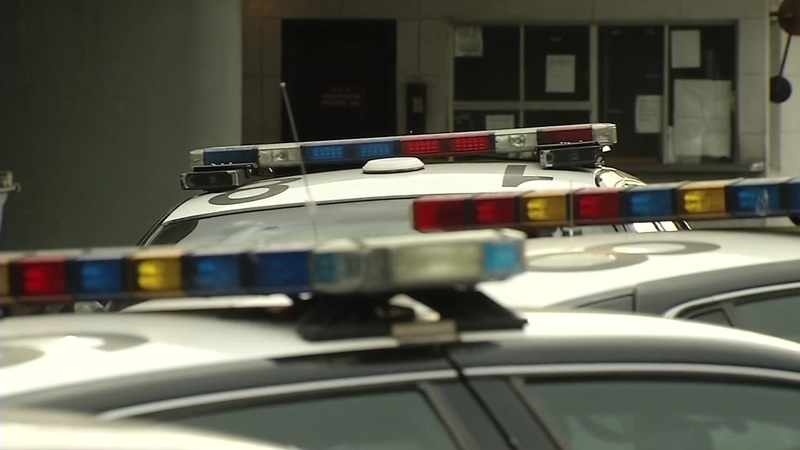 Officers caught sight of a blood-soaked 25-year-old man, who is not a student at the University of California at Berkeley, walking on the 2600 block of Channing Way near Bowditch Street around 8:04 p.m., police said. The man told officers he had left the Graduate Bar on Durant 10 or 15 minutes earlier to have a cigarette when he was accosted by three to five men wearing gray and black hoodies. The men said something to the effect of "Oh, you think you're banging up here?" and attacked him, the man told officers. Firefighters from the Berkeley Fire department attended to the man and found a one-inch laceration his temple, according to police. The man was later taken to the hospital, police said. Officers weren't able to find the attackers. Anyone with information about the crime is asked to contact Berkeley police at (510) 981-5900, or UC Berkeley police at (510) 642-6760.